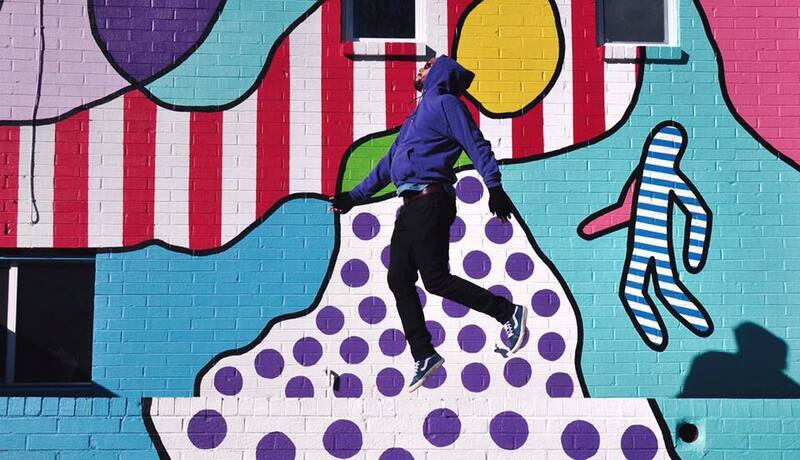 Yoyo Ferro paints mural at Pop UPtown this weekend. With the growing demand for accessible public art, Uptown Columbus, Inc. and Artbeat of Columbus teamed up to recruit Atlanta-based muralist, Yoyo Ferro, to paint the first facade mural in Uptown Columbus this weekend. The mural will be painted on the facade of the first pop-up shop and event space in the area, Pop UPtown, located at 1234 Broadway. The project will begin on Friday, March 22nd and continue over the course of the weekend with the goal of finishing prior to Artbeat’s kick-off on Monday, April 1st. Artbeat is a two-week celebration that aims to engage, energize and educate the community through the arts. Ross Horner, President, Uptown Columbus. Yoyo was born and raised in the state of São Paulo, Brazil but now makes his home in Atlanta. His whimsical abstract art features bright primary colors bounded by a single continuous looping black line. Yoyo Ferro’s public art can be found in murals, and on building facades all over Atlanta, or in one of his 400 commissions. One of the techniques that Yoyo Ferro has embraced, and inspired his work, is blind contour drawing, where the artist draws without looking at the paper and without lifting the pencil from the paper (hence the continuous looping black line). 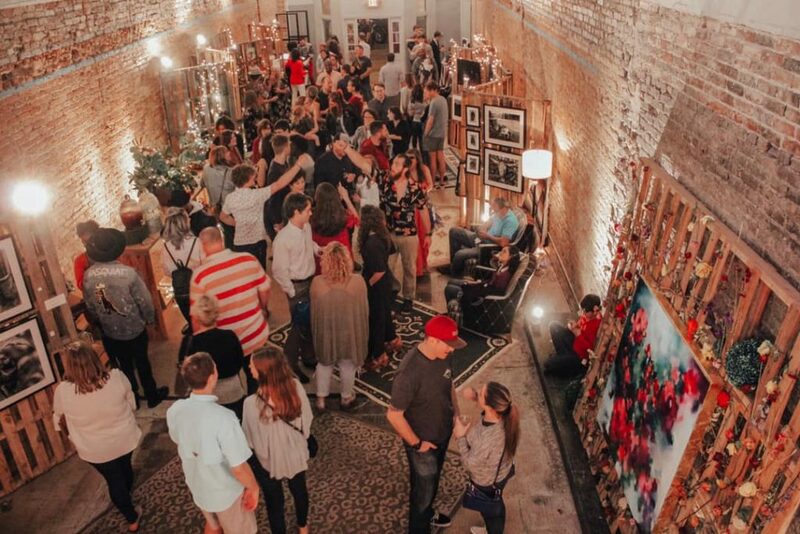 Picture taken by Toni Pettis at The Columbus Collective pop-up art show.